In many areas of the world people capture rainwater from their roofs to drink out of necessity. I just got back from a friends home in the US Virgin Islands. On the island they lived on, the water for all uses came from the roof. Because the island was small and volcanic there were no freshwater streams and it was not possible to drill wells successfully. So they had a 10,000 gallon cistern with a filter system and a UV system. Every other day a nice shower or two would fall that would cool things off and refill the cistern. The water tasted sweet. Their major concern was that frogs might find their way into the tank! Nothing good about frog flavored water. One of the goals for our stay was not to deplete the cistern. This means use water wisely, take short showers and let it mellow. After measuring a 3 inch decrease in a little over a week, I guess we passed the test. We were invited back! 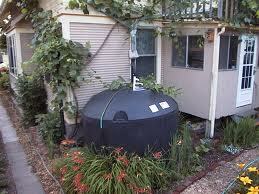 Rainwater harvesting has been used in the Caribbean for at least 3 centuries. Sweeney (1995) suggests that the technology is appropriate for all areas in the Caribbean but cautions that water quality may be affected by atmospheric po llutants and material deposited on the catchment surface. Currently it is estimated that approximately 500 000 people in the region at least partially depend on rainwater harvesting. New Zealand and Australia have many rural areas where bore holes are too expensive or not necessary because rainwater can do it all. The following site gives a good breakdown of all the necessary steps needed to harvest rainwater and keep it pure. But only around 1% is actually available for use at any given time. With populations increasing all over the world, our water resources will undoubtedly be fought over. Like the saying attributed to Mark Twain goes “Whiskey is for drinking, water is for fighting over!”. So we must pay attention at how we use what we have. There are hundreds of companies out there that sell garden or home cisterns. Prices can range from hundreds to thousands of dollars. If you plan on doing this where you live make sure you investigate the proper ways to collect, store and treat your water for drinking! 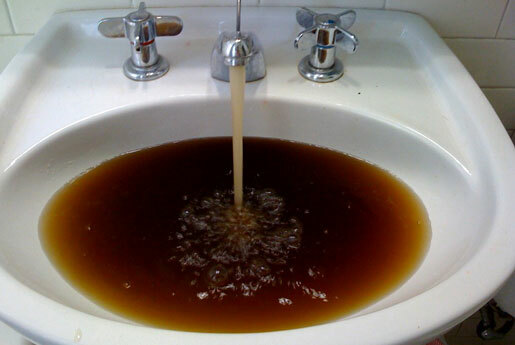 Take Care of Our Water Resources! This entry was posted in Economics, Environment, Gardening and Composting, Water Conservation and tagged Sustainability. Bookmark the permalink.